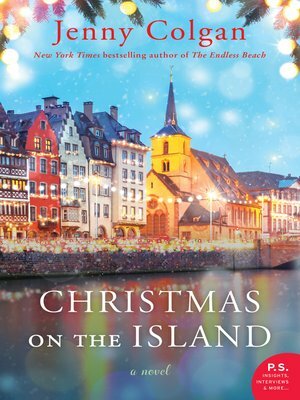 From the New York Times bestselling author of The Café by the Sea—whose novels are "an evocative, sweet treat" (JOJO MOYES)—comes this heartwarming holiday novel set on a charming Scottish island. It's a time for getting cozy in front of whisky barrel wood fires, and enjoying a dram and a treacle pudding with the people you love—unless, of course, you've accidentally gotten pregnant by your ex-boss, and don't know how to tell him. In the season for peace and good cheer, will Flora find the nerve to reveal the truth to her nearest and dearest? Will her erstwhile co-parent Joel think she's the bearer of glad tidings—or is this Christmas going to be as bleak as the Highlands in midwinter?